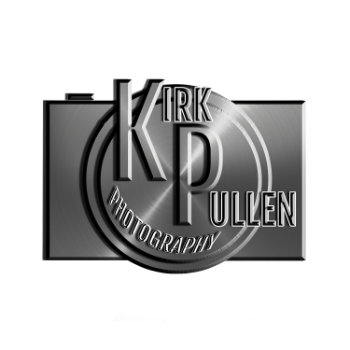 Specializing in Portrait Photography services for families, seniors, sports, children & more in Mount Olive, Raleigh, Goldsboro, Wilmington & surrounding North Carolina areas. "Great experience! Kirk does quality work and makes his subject feel at ease.